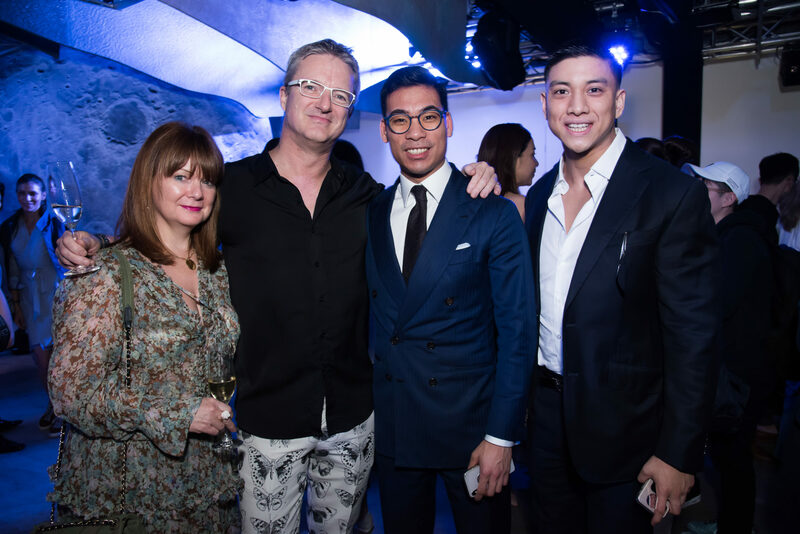 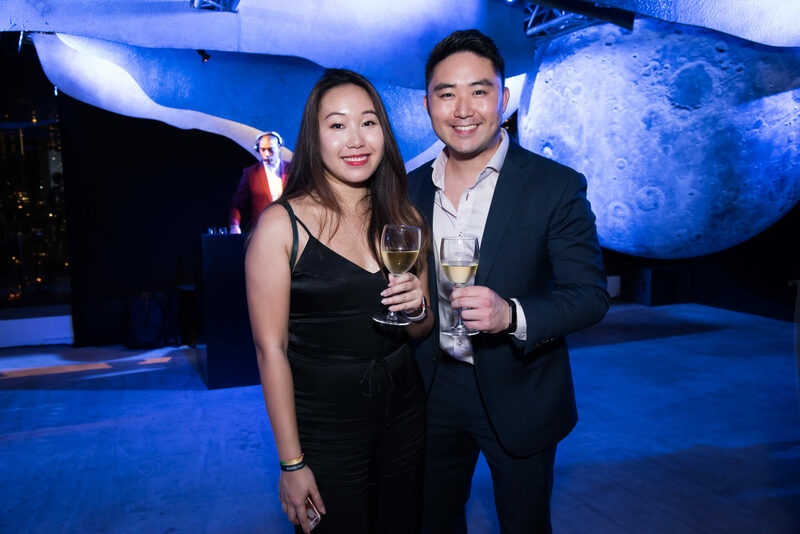 Art Basel Hong Kong opened its doors last night to an exclusive guest list of VIPs, who got to be amongst the first to walk through the world-class contemporary art fair and admire pieces presented by some of the top galleries in the world. 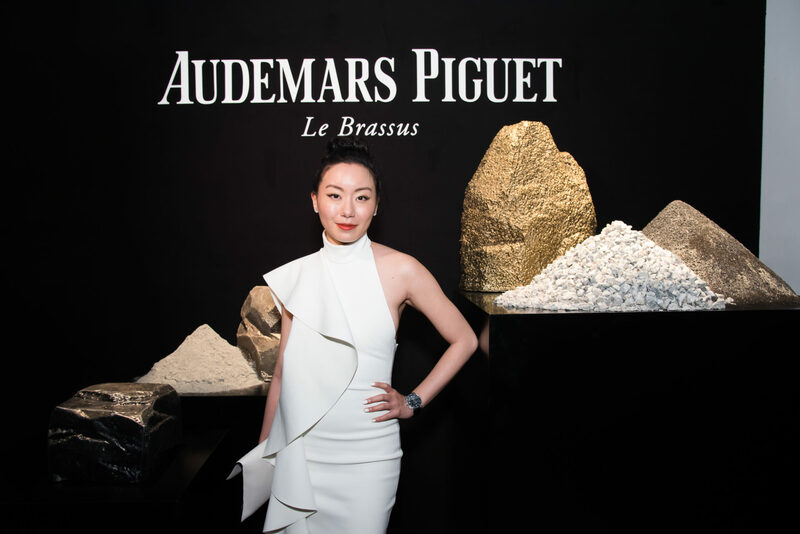 Partnering with Art Basel since 2013, Audemars Piguet is once again one of the prestigious brands taking over the fair’s Collectors’ Lounge; this year, the brand commissioned Brooklyn-based sculptural artist and designer Fernando Mastrangelo to come up with a new design concept for its VIP booth. 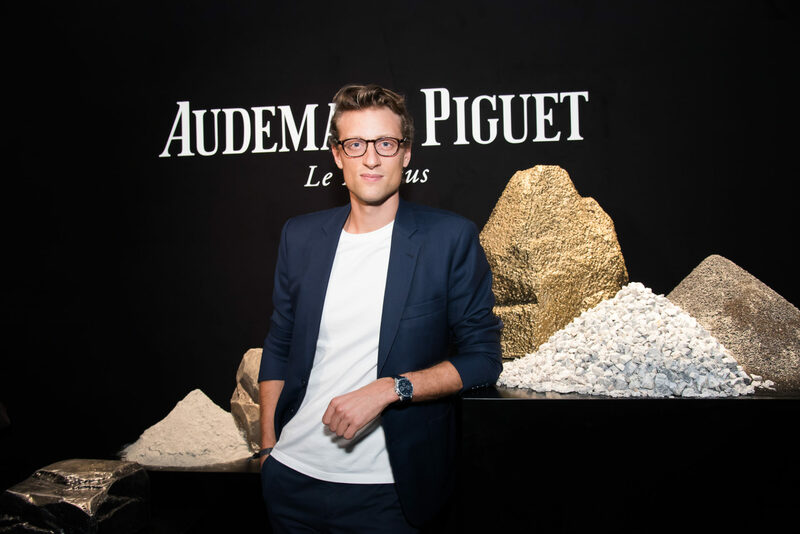 Titled The Vallée, Mastrangelo’s work consists of a set of seamless gradients of tones and textures that are inspired by and evocative of Audemars Piguet’s home in the Swiss Jura Mountains, while the space itself was set up with stratified walls made up of repurposed and crushed elements from the landscape at Vallée de Joux. 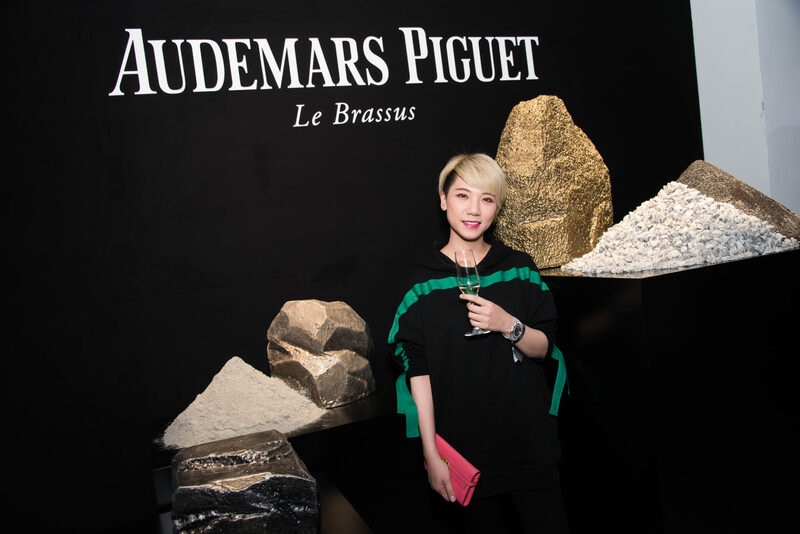 The idea is to put the past and present in conversation by playing with time’s geological manifestations — the natural landscape — through deconstruction and reconstruction. 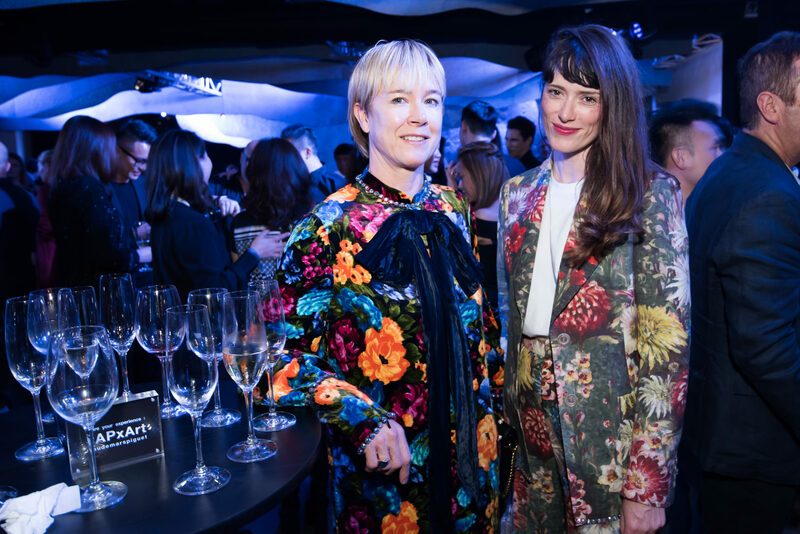 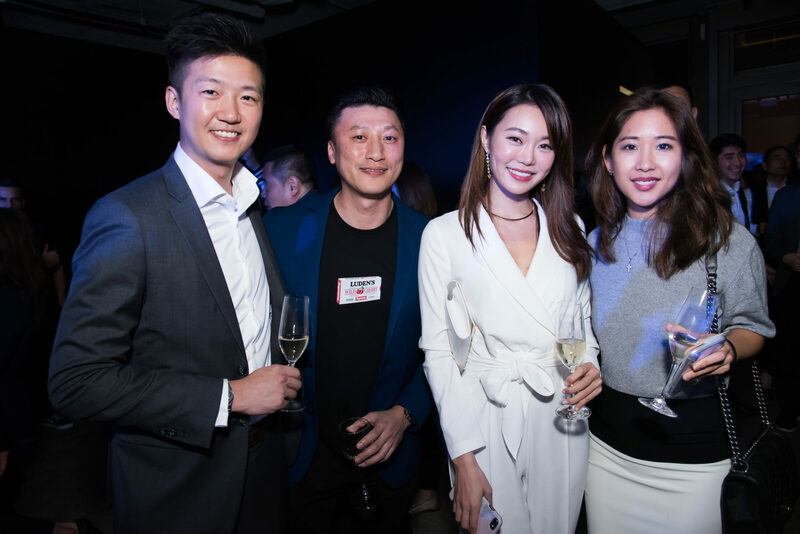 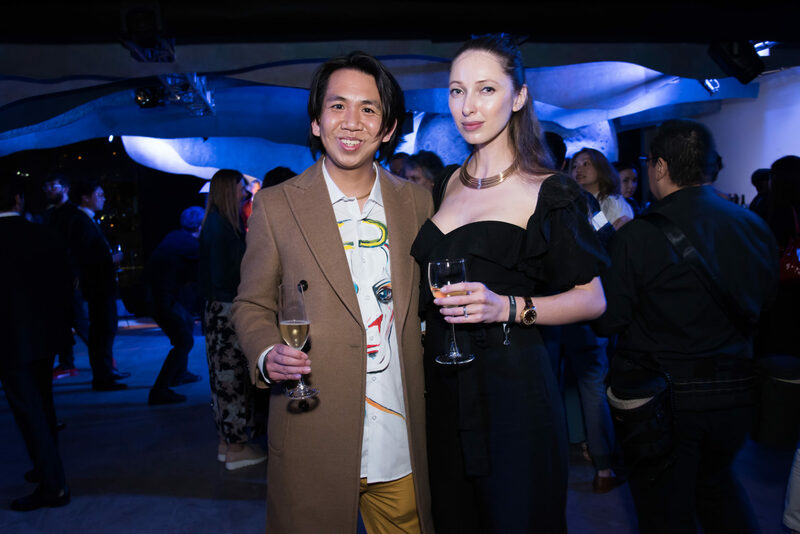 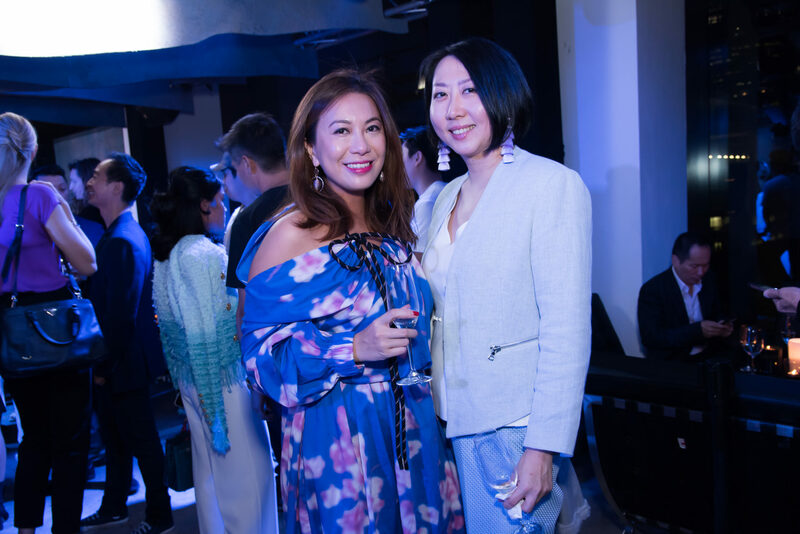 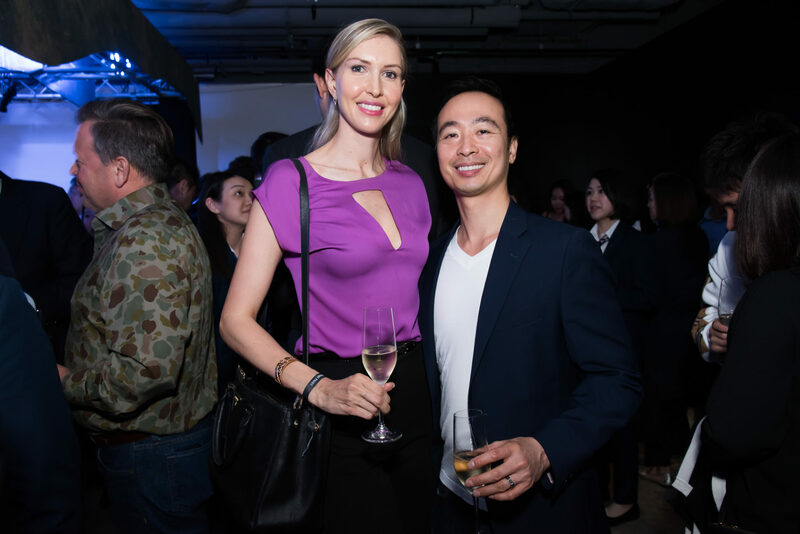 To celebrate this year’s new lounge concept, the Swiss watchmaker hosted a series of events throughout the night, and ended it on a high note with an after dinner party at Loft 22. 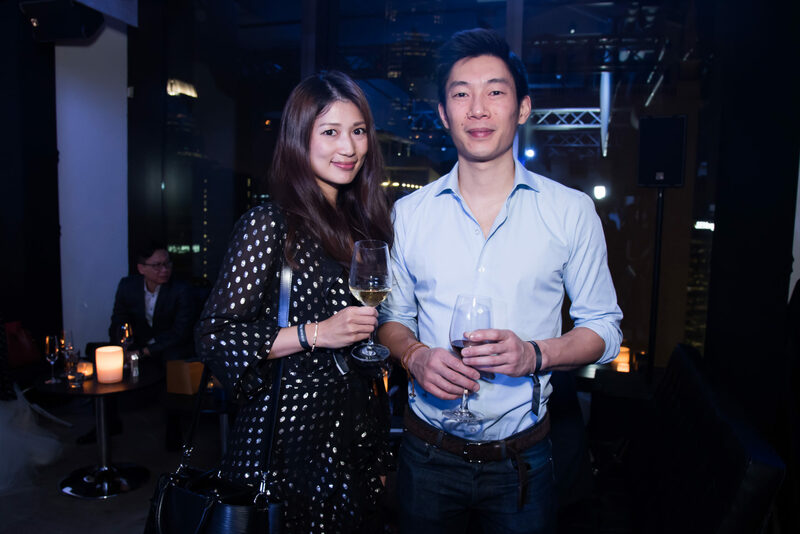 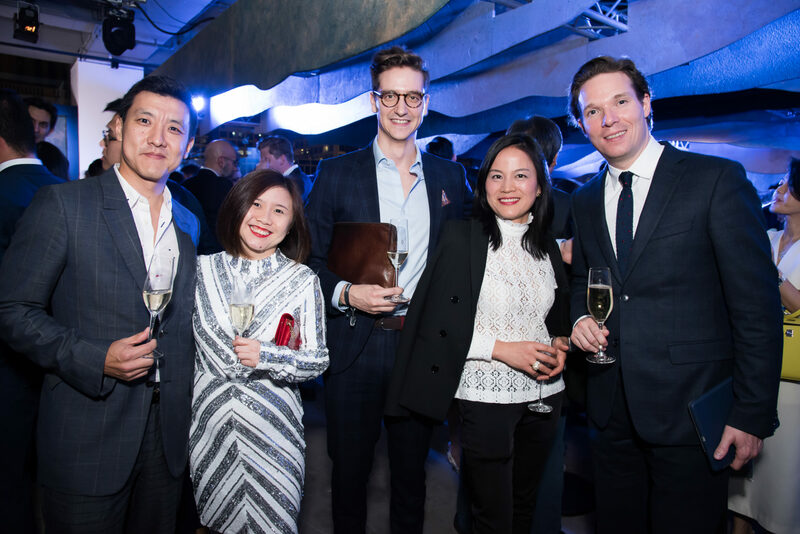 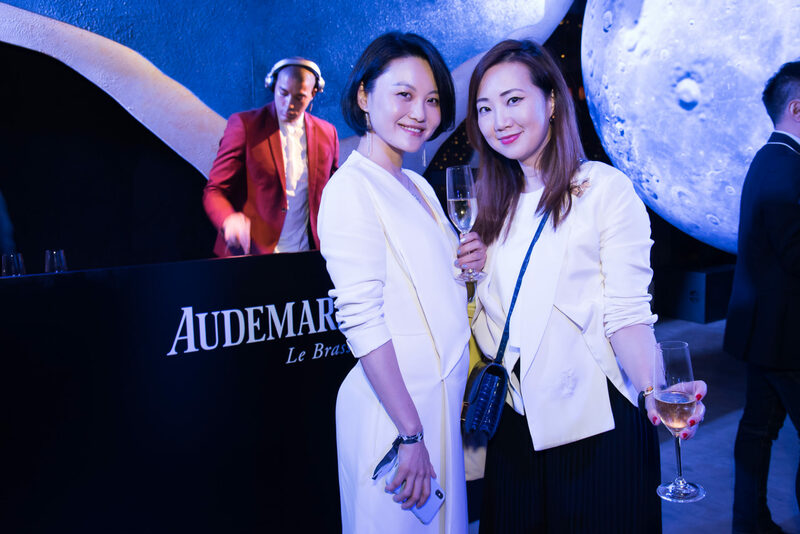 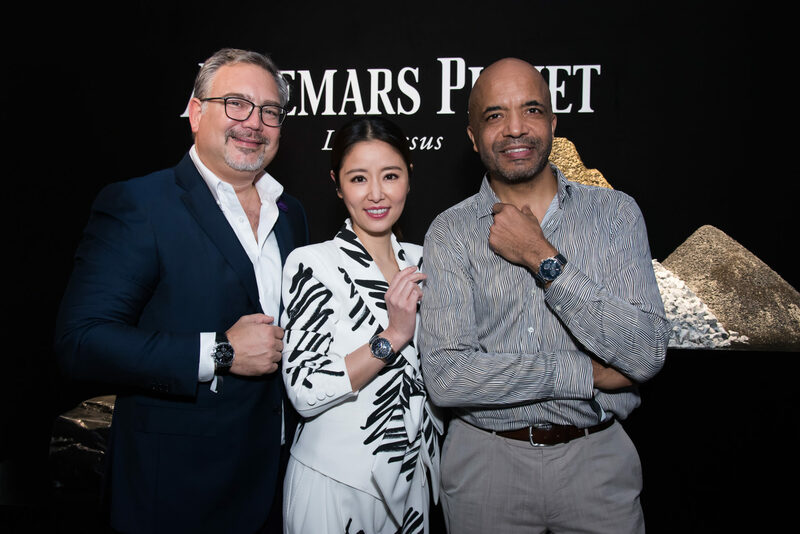 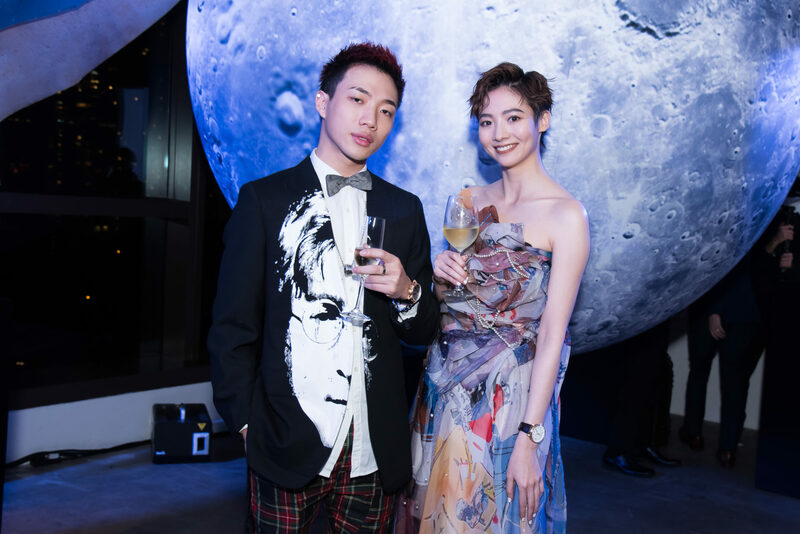 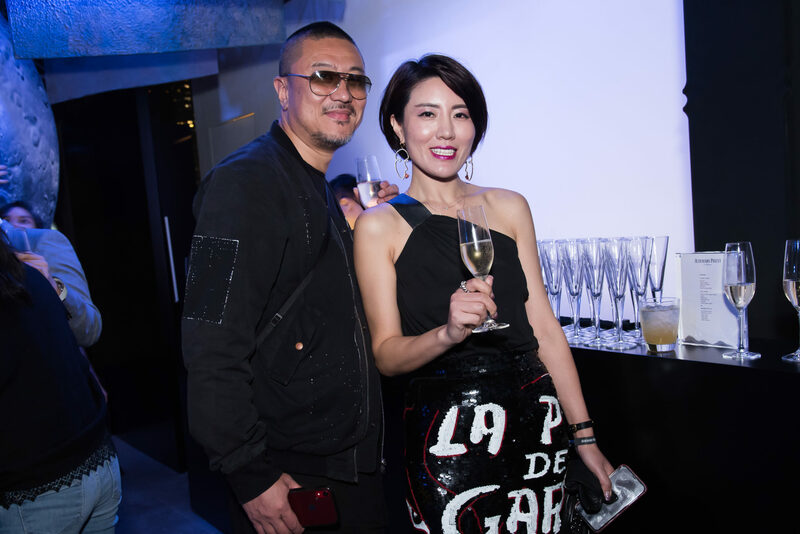 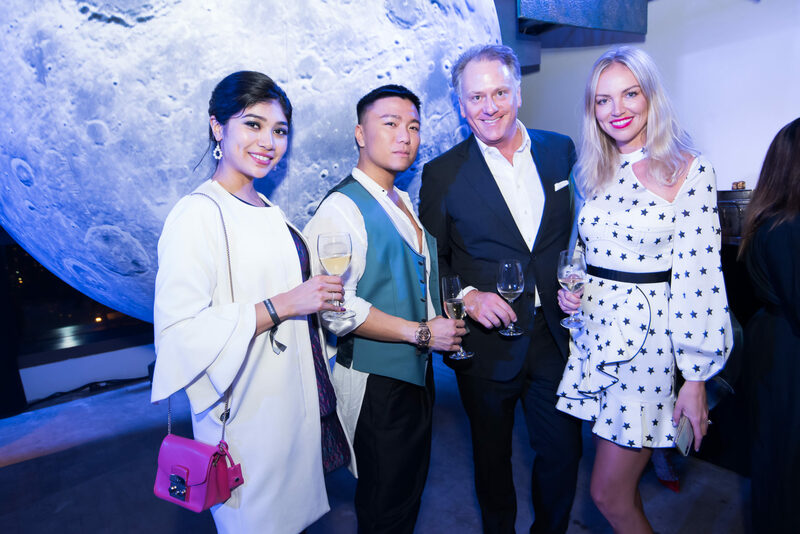 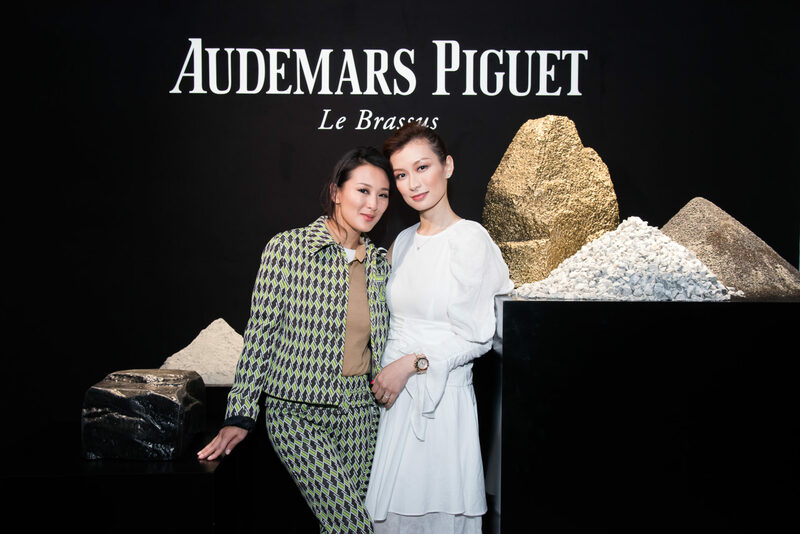 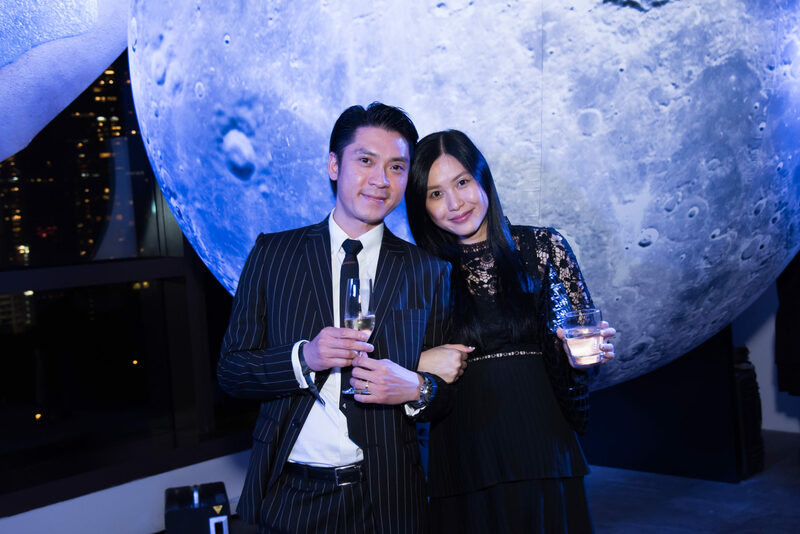 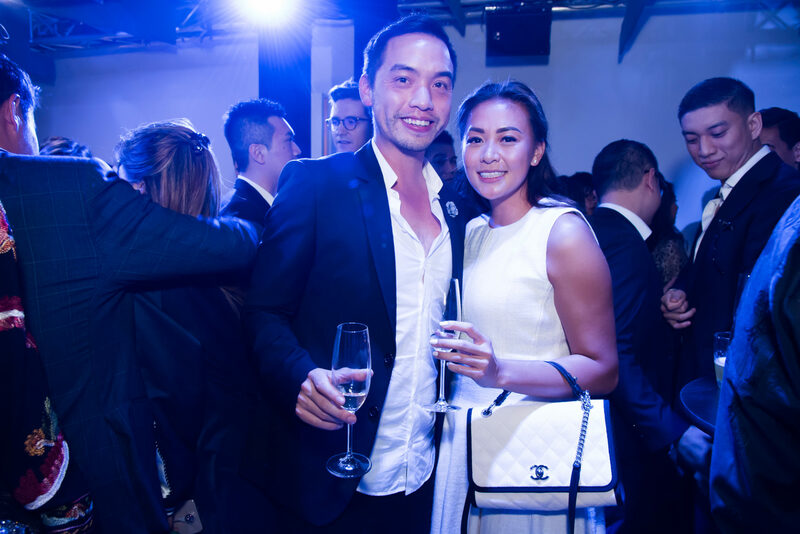 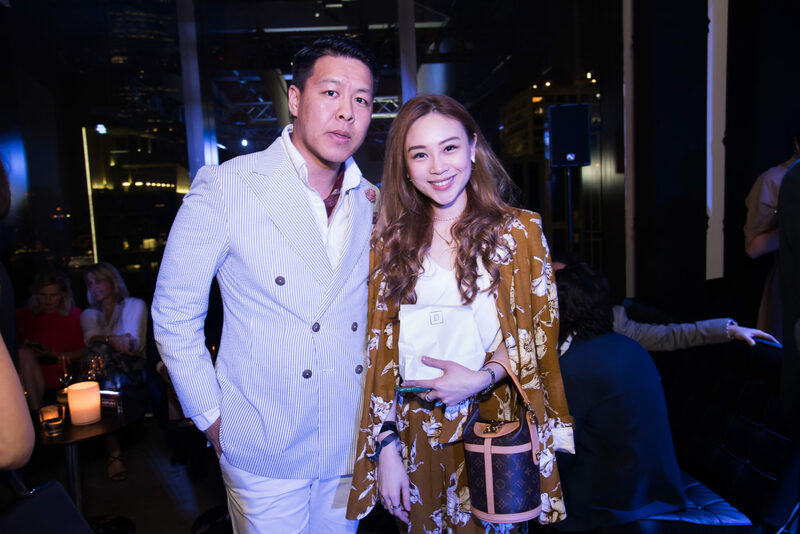 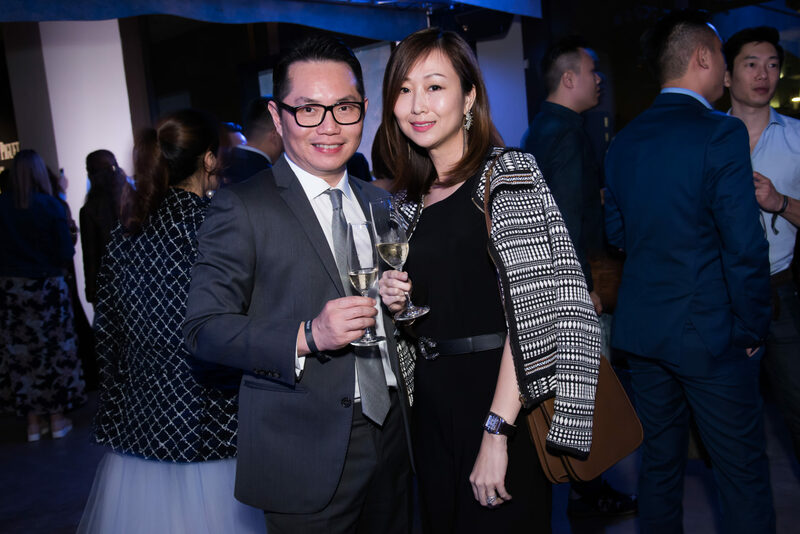 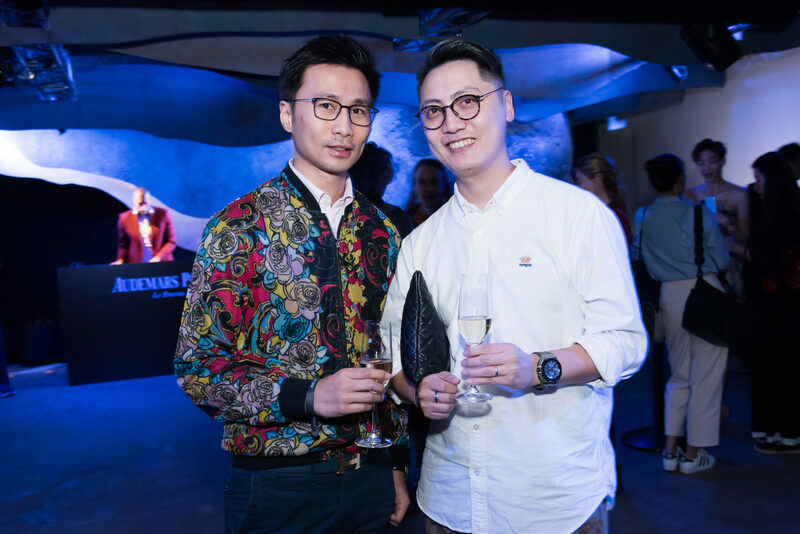 Olivier Audemars, vice-chairman of the board of Audemars Piguet and the great-grandson of co-founder Edward Auguste Piguet, and Taiwanese actress Ruby Lin were there to host the party. 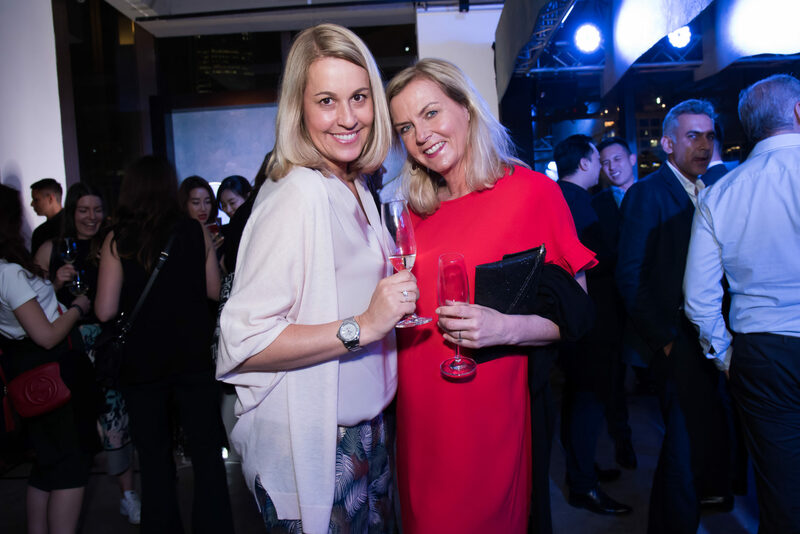 Check out our gallery to find out who else was there.